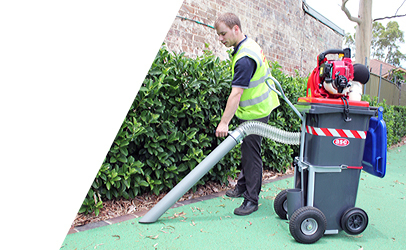 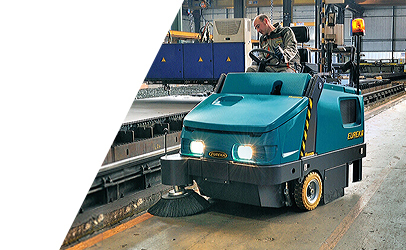 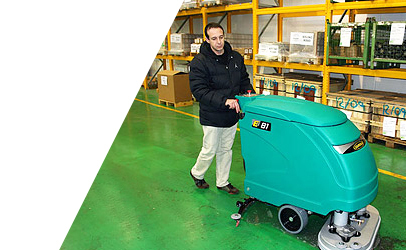 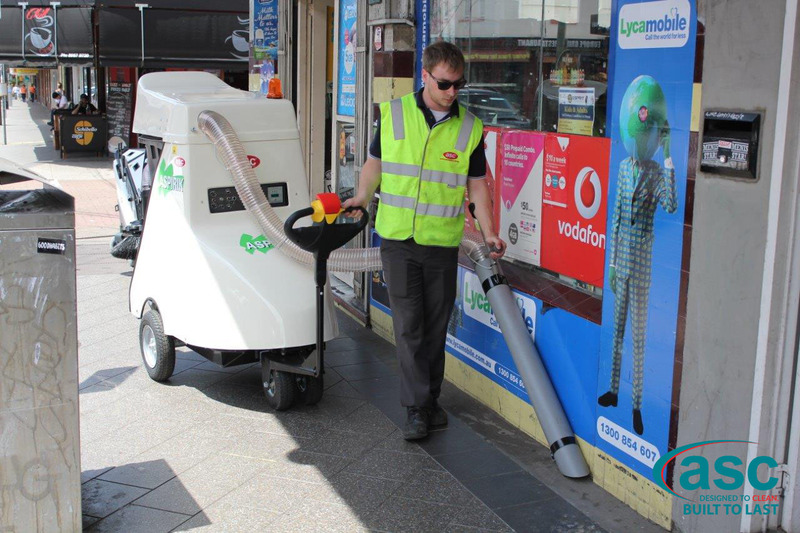 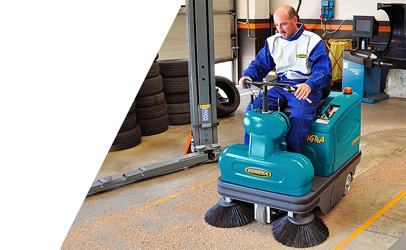 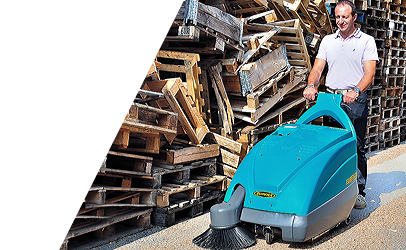 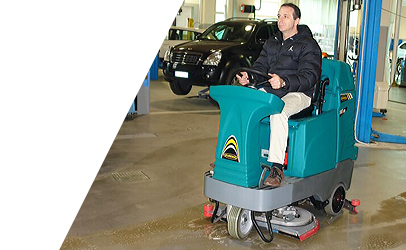 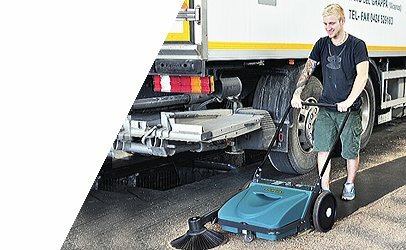 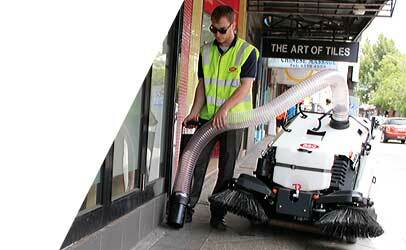 ASC provides a diverse and suitable range of dust free car park sweepers and car park scrubbers. 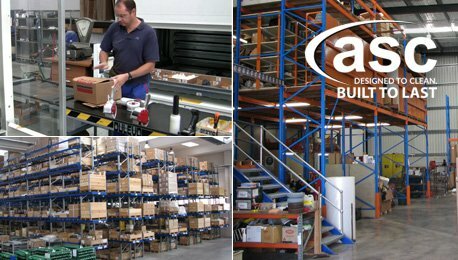 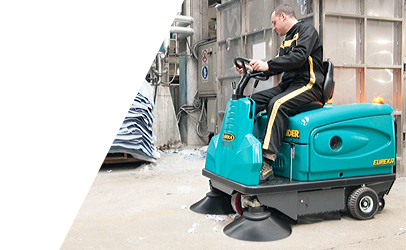 ASC recommends the following machine range suitable for this industry. 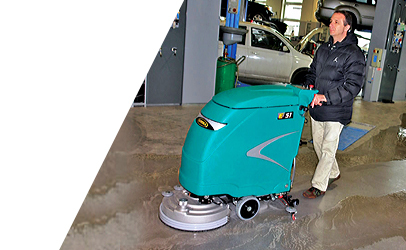 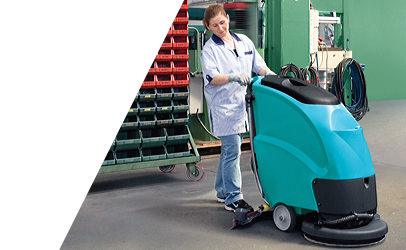 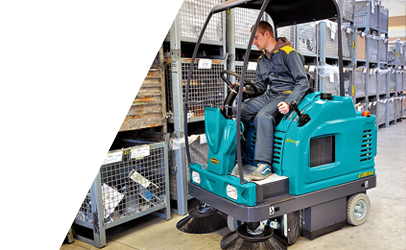 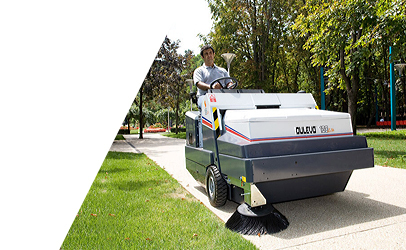 Customized open spaces sweeper and open spaces scrubber machines, specific options and accessories are also available.